Are These The Most Boring Album Covers Of All Time? 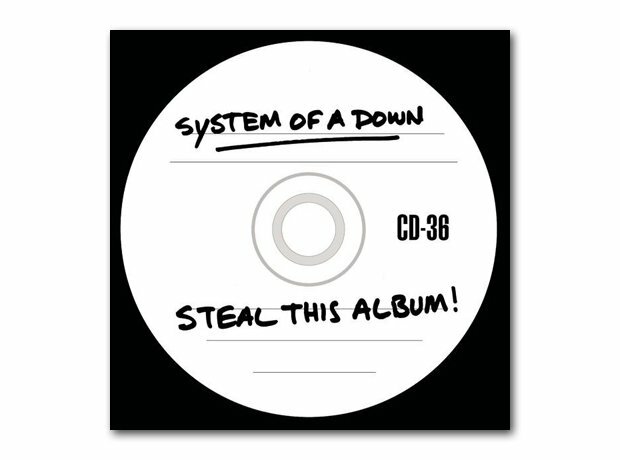 Another "there's no album sleeve at all" kind of sleeve, was SOAD's tribute to Abbie Hoffman's 1970 book of counter-culture ramblings, Steal This Book! See the full gallery: Are These The Most Boring Album Covers Of All Time?